Ruben Robinson grew up in a small town in Montego Bay called Canterbury. Impoverished and plagued with gang violence, it is difficult for Canterbury's residents to get jobs. Many people have been rejected from jobs just because that is where they are from. Alcoholism and drug use is common, as is violence and gang wars. 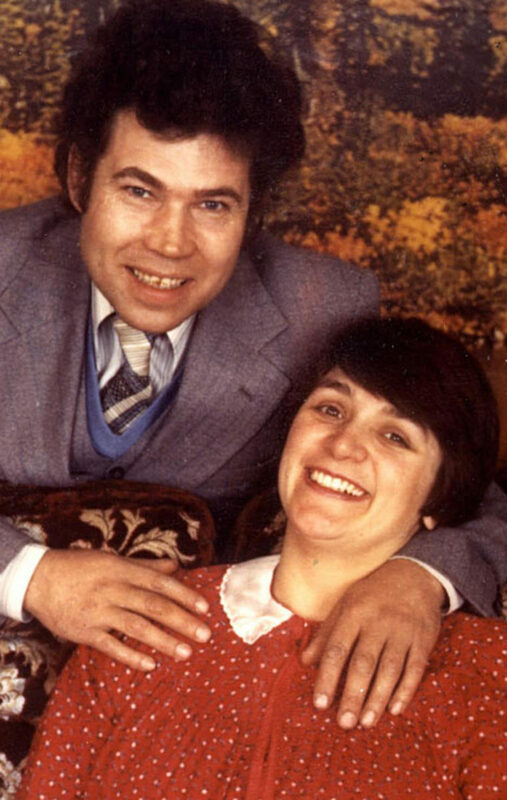 Robinson's father was virtually absent from his life and his mother left him when he was only four years old. When he was nine he started to steal food because he was hungry. He started smoking pot. Robinson eventually joined a gang which gave him protection and security. Sometimes he had to kill in order to make money and he had no choice but to be involved in the gang war. "Nobody knows why the war is going on," he said. "But because you live in the (ghetto) where the two communities were at war, you have to be involved." He was on the wanted list three times and was eventually put in prison where he wasn't allowed to see his daughter. That made him want to change his live. "That life is no life for a man to live." 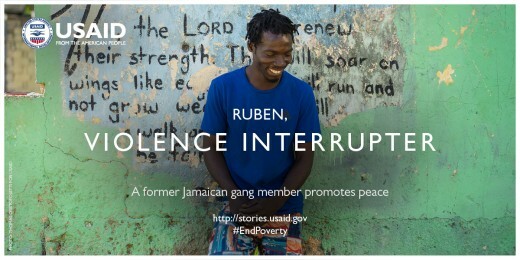 In 2013, Ruben Robinson became a "Violence Interrupter" as part of a program supported by the government of Jamaica. This program was in collaboration with USAID and modeled after a similar program in Chicago. The program helped him gain mediation skills and training that could help him inspire kids and teach them how to participate in their communities in a more positive way. 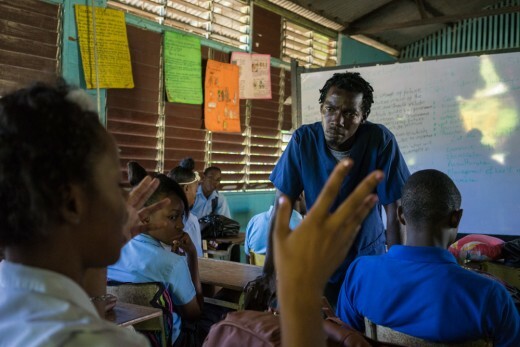 He's been able to help more kids lead positive lives when they normally would have had no alternatives except turning to drugs and violence like he had. Robinson helps bring communities together and end prejudice with activities like soccer games. He works tirelessly to show kids that they can do more than what other people think they can do. He hopes that someday kids in Canterbury will not be surrounded by drug use and violence and they will be able to live free lives and feel safe. Learn more of Robinson's story here. Ruben Robinson was able to get the training he needed to transform lives because of USAID's collaboration with Too many people think USAID is unnecessary spending and that countries should solve their own problems, but without help, Robinson may not have the ability to help people as much as he does. He might not have even had the chance to turn his own life around. 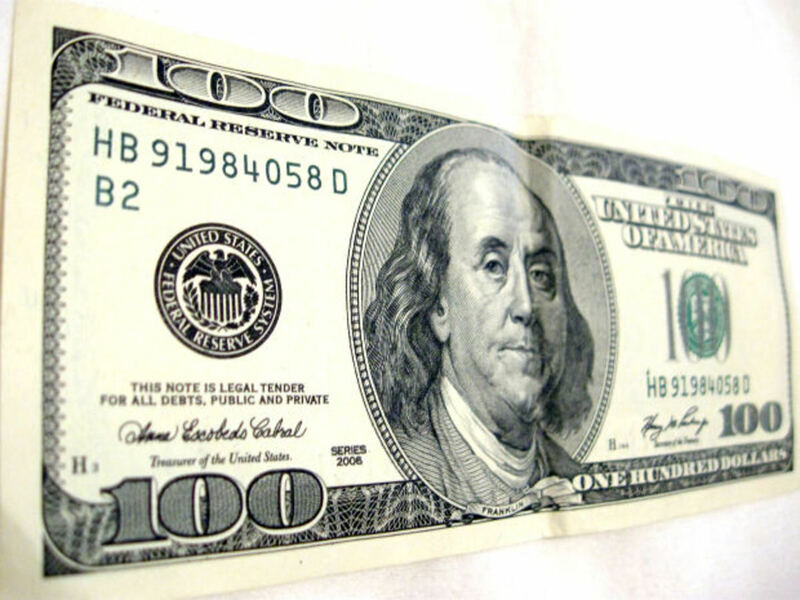 Show your support for USAID programs and keep them from getting cut from the budget here.